Acuson TE Leakage Current Tester TEL 3 Tester REV. C with Electrodes . 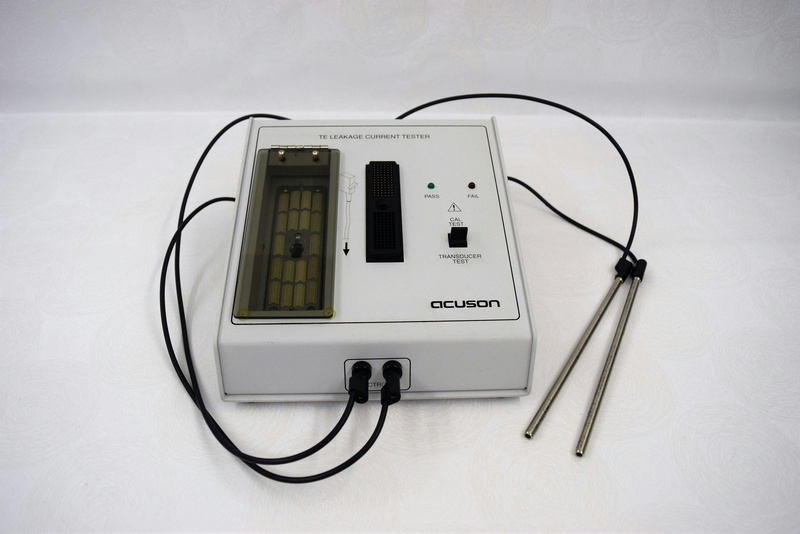 New Life Scientific, Inc.
Acuston TE Leakage Current Test comes with two Electrodes, missing is the Power Adapter.